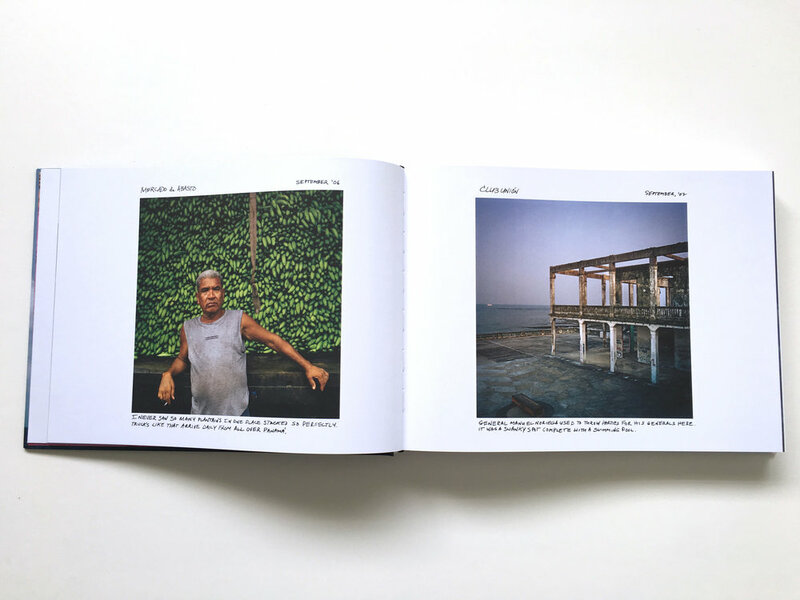 The Isthmus chronicles Panama’s recent emergence through photographer Andrew Kaufman’s decade-long commitment to document the people and places shaped by the construction of the new Panama Canal. 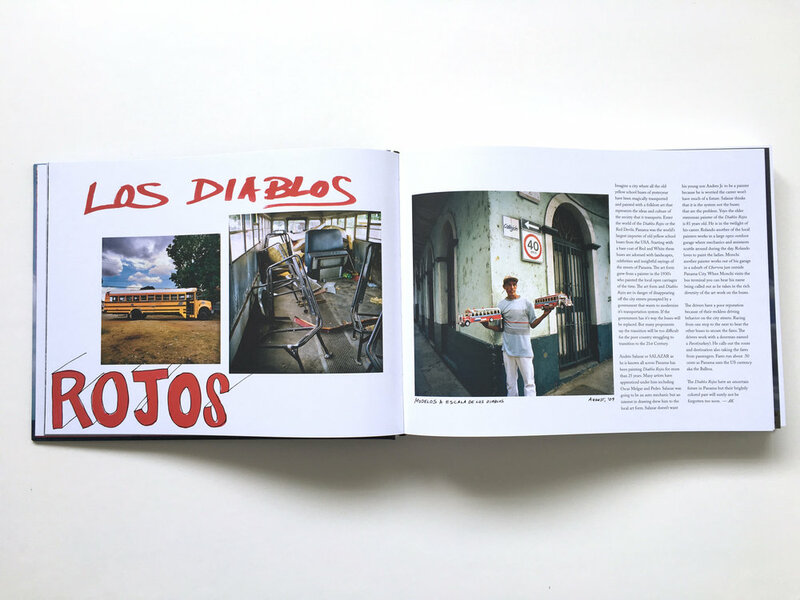 Begun in 2004, Kaufman’s quest to document Panama’s transformation has taken him to all corners of Panama, from the Pacific entrance of the canal (under the Bridge of the Americas) to Panama City’s gleaming high-rise neighborhoods to the slums of Chorillo, Curundu and beyond. 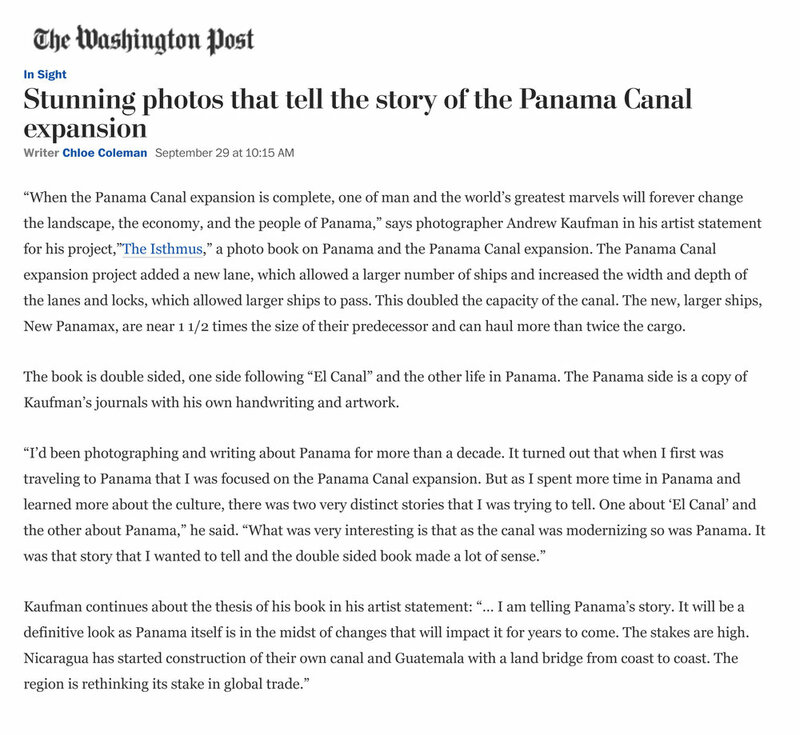 The Isthmus is two stories, one of Panama and the other, El Canal. Completed in 1914, the Panama Canal is considered one of history’s great engineering achievements. The canal revolutionized international shipping and helped create the modern interconnected world. Now, 100 years later, the new Panama Canal is the largest public works project in the hemisphere since the construction of the original “El Canal.” The official opening of the new canal in June 2016 was an event celebrated throughout the country and the Americas, marking not just the completion of this project of almost unimaginable scale, but Panama’s entry into a new age. 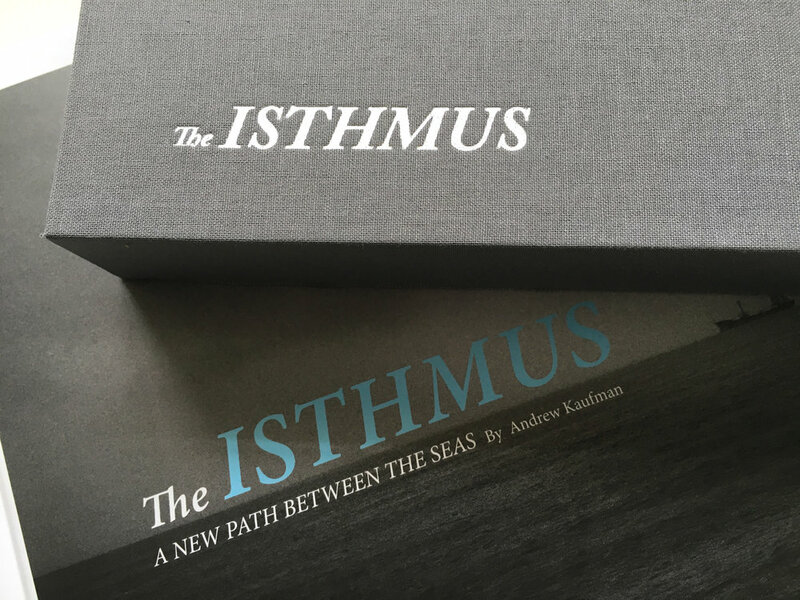 --Softcover trade edition & limited edition hardcover measuring 12.4 x 9.25 inches, 256 pages. ISBN 978-0-9895123-4-3 Published by AK Foto Inc.